Most of us are still reeling from the passing of the famous and wonderful Star Trek actor Leonard Nimoy. He has been remembered and honored both by developers and players alike over the past days, even being honored in game universe’s he had nothing to do such as World Of Warcraft. And by the looks of things Star Trek: Online isn’t the only Space Game that will be paying tribute to him with some form of memorial. Over at the Elite: Dangerous forums Executive producer Micheal Brookes announced to the community that the planet Vulcan in system LHS-3006 will be getting a new space station added, fittingly named “Nimoy Station”. 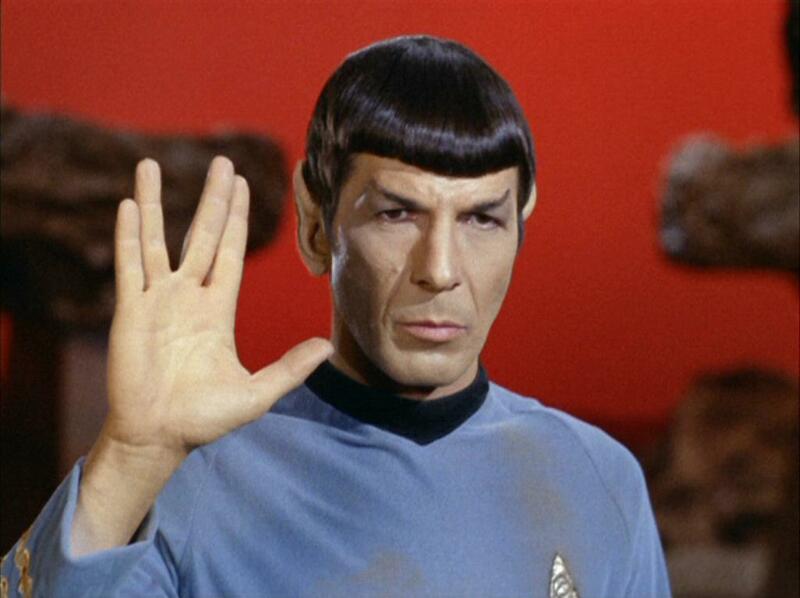 Players have asked that “Live Long And Prosper” would be inscribed above the docking bay. The station will be added in with patch 1.2, the Wings update which heavily features Co-op play. Over on the other side of the galaxy at the Star Citizen forums Community manager Ben Lesnick responded to a thread which had a petition to memorialize Nimoy after his passing. No petition necessary. I think it’s safe to say that Mr. Nimoy was an inspiration to all of us on the team, both acting as Spock and because of his core, kind humanity. We will find an appropriate way to honor him. I felt pretty much the same thing as Ben Lesnick did when I heard the news, there is no word on what kind of tribute they have in mind, but I am sure they have something quite fitting in mind. Last year when Oculus Rift co-founder Andrew Reiss passed away, there were talks of inserting him as the inventor of the first combat-simulation (VR) technology in Star Citizen’s lore. Now I think it’s only logical to watch some more Star Trek, Live Long and Prosper!